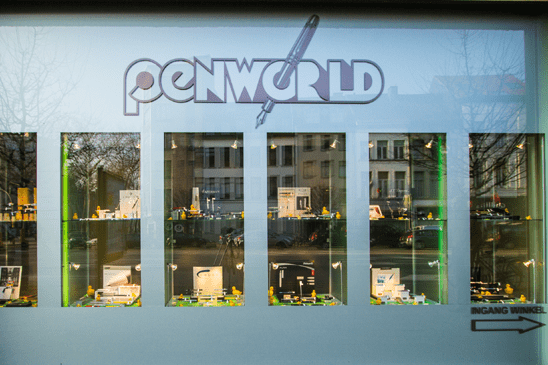 Penworld has the Webshop Trustmark, all members are obliged to meet to European and Dutch laws and the Webshop Trustmark code. Webshop Trustmark also aims to regain trust of consumers regarding internet buys, per telephone, catalogus and mail. 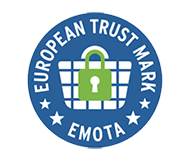 The Foundation Webshop Trustmark (Stichting Webshop Keurmerk) is since 2001 the association of shops that primarily offer products and services through internet. With more than 4500 TRUSTED STORES the Stichting is the largest acknowledged Keurmerk in the Netherlands. The Webshop Keurmerk aims to protect consumers against webshops that are not reliable. In other words, you will be able to shop in a safe, reliable and secure way.